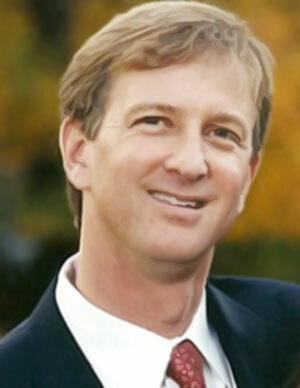 Dr. Martin Rube graduated from the Columbia University School of Dental Medicine in 1983. After completing a year of postgraduate training in an affiliate Westchester hospital, Dr. Rube established his New Rochelle dental practice, the town in which he was raised. Dr. Rube has held teaching positions as a clinical instructor for dental students at Columbia University, as well as the dental residents at Sound Shore Medical Center. In addition, Dr. Rube is past president of the Scarsdale Dental Society, and served on the Professional Education committee of the Ninth District Dental Society for over ten years. He has also been the featured guest, speaking on restorative and cosmetic procedures, as well as children's dental issues, on the Cablevision show "Health Talk". Dr. Rube is a lifelong resident of Westchester County, where he currently resides with his wife and two daughters. When not in the office or with his family, Dr. Rube can usually be found outdoors. He is an avid surfer and skier, as well as a competitive triathlete. He participates each year in the open water distance swim events crossing Long Island Sound, and the Hudson River, in fundraising for the American Cancer Society, and the Leukemia/Lymphoma Foundation. In addition, Dr. Rube and his two brothers have established a fund in memory of their father, benefiting The Nature Conservancy and Butler Sanctuary in Bedford, NY.